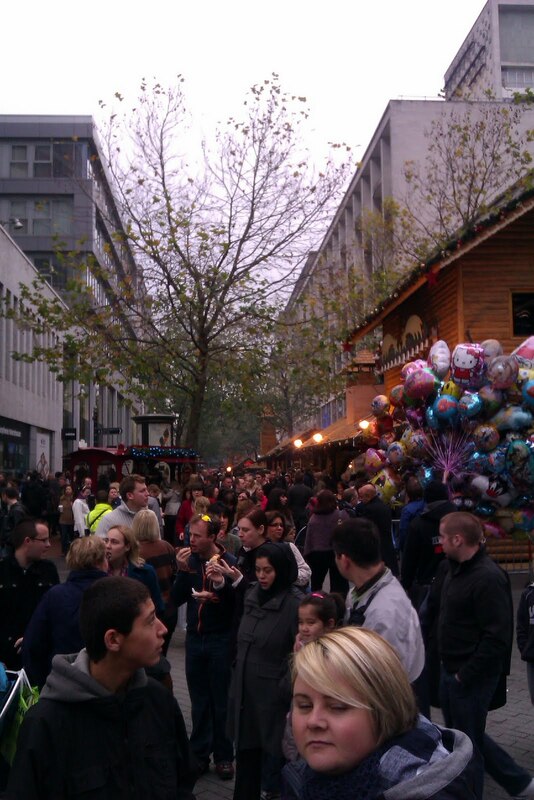 Birminghams German Christmas market has been open for a week now and is as popular as ever. Selling tasty treat such as German Wheat Beer, Sausage and Pancakes there is something for everyone. 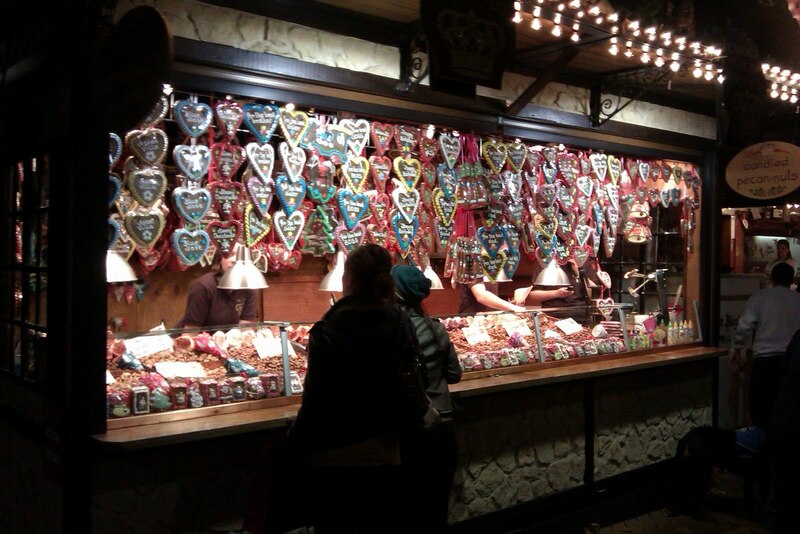 This years market is bigger than ever, spanning the whole length of New Street, from the Bullring up to the central Library and down towards Symphony Hall, it easy to understand why its the biggest “German” market outside of Germany. 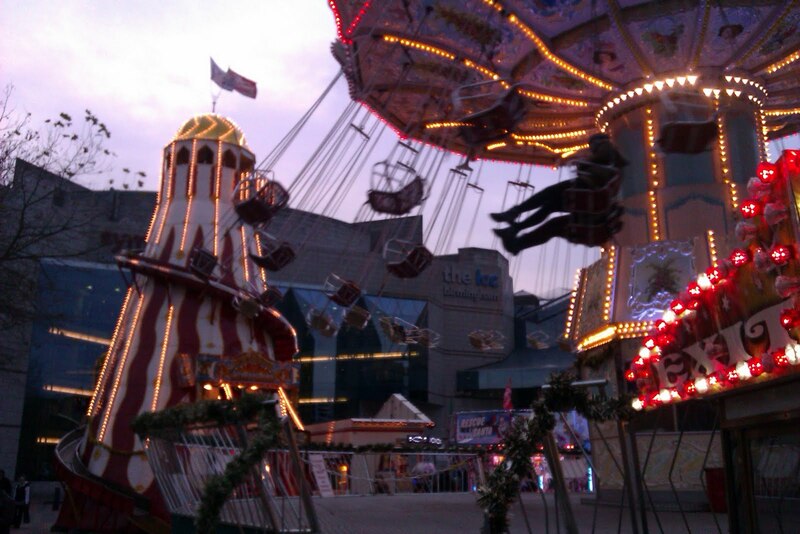 We personally can’t wait to have ago on the Carousel followed by a Mulled Wine to warm us up! 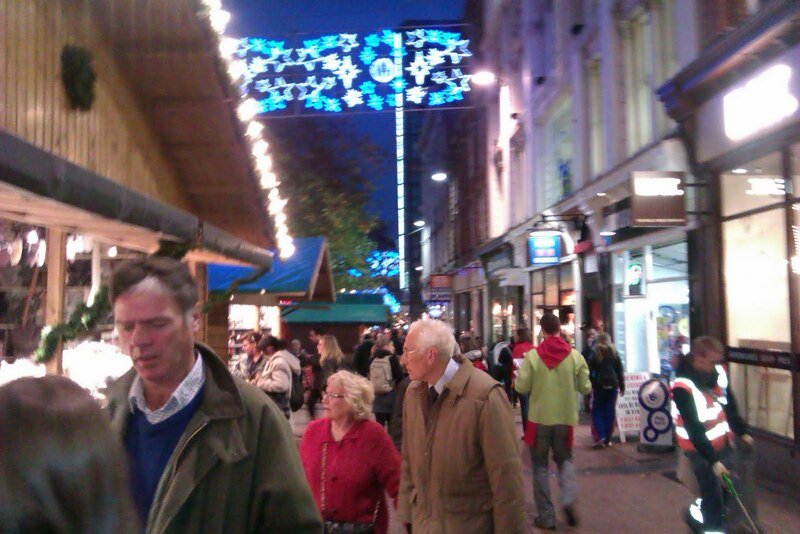 Check out the pics to get even the most Grinch like of you into the festive spirt.